Grace at Home Senior Care provides personalized, one-on-one, non-medical care for seniors within the comfort and security of their own home. Christian Companion Senior Care is now Grace at Home Senior Care! After almost a decade of serving you as Christian Companion Senior Care we have regrouped, refreshed and renewed with a whole new look and a new name - Grace at Home Senior Care! We are still the same exceptional caregiving company that has served you and our local communities for years – the same owners, same leadership, same heart and passion for excellence, same rock-solid, faith-evident, Christian foundation and culture serving you and your family using consistent Biblical principles! We are committed to providing tender, faith-evident, amazing senior care services and we look forward to being a part of your care team for a long time to come! Although we share a common vision, mission and values, each location office is locally owned and independently operated by people who live, work, play and worship in your own community. 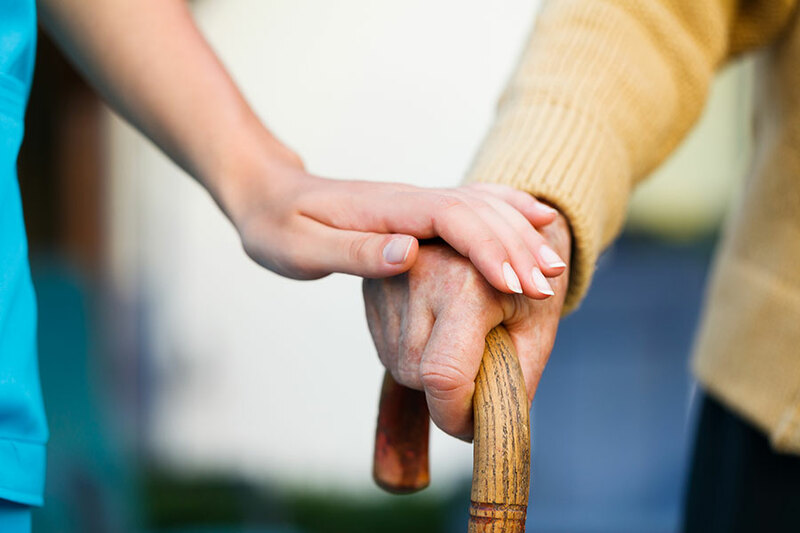 To express the love of God by serving seniors; enabling them to age in place with grace, and to provide faith evident, essential support to caregiving family members. Honor the Lord by operating the company with consistent Biblical principles. Provide amazing care so clients go out of their way to recommend us. Nurture relationships through loving communication. Extend God’s Grace at all times. Shepherd our employees by providing a faith-evident Christian culture.